ANG KATANGAHAN NG MGA MINISTRO NG IGLESIA NI CRISTO/MANALO (INCM) 1 DAY AY 1 SUN NYAHAHAHAHA!! COMMON SENSE: KUNG TAO LANG SI CRISTO SA IGLESIA NI CRISTO KAYO AY IGLESIA NG TAO!! 6 For God, who COMMANDED the light to shine out of darkness(GEN 1:3 LET THERE BE KIGHT), hath shined in our hearts, to give the light of the knowledge of the glory of God in the FACE of Jesus Christ. 4 In him was life; and the life was the [[LIGHT]] of men. 8 He (JOHN) was NOT that LIGHT, but was sent to bear witness of that Light. 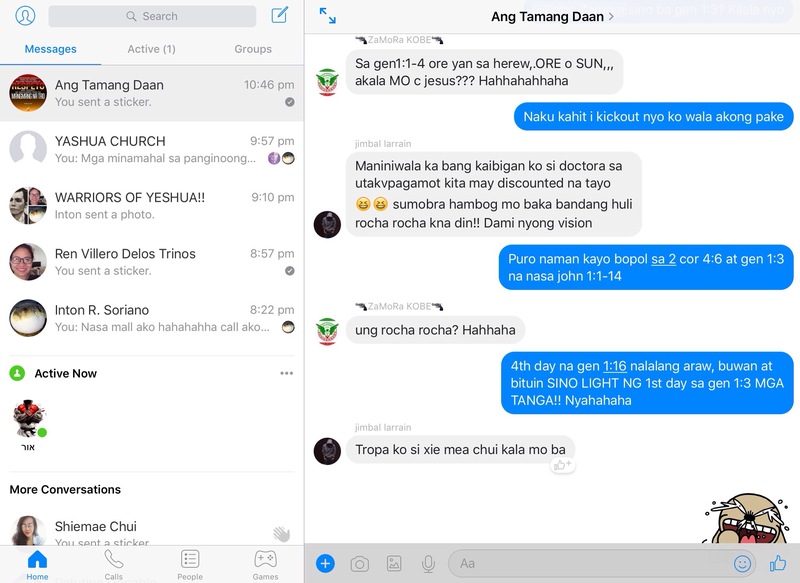 INC DOCTRINE ITAKWIL ANG ARAL NA SI CRISTO AY TAO AT DIYOS.